College – your gateway to independence. Except for the classes you must attend and prepare for, going away for college is your chance to just live it up. Another exciting part of going away for college is getting to decorate your personal space however you want without any interference from mom or dad. Your college dorm room should be anything but boring. 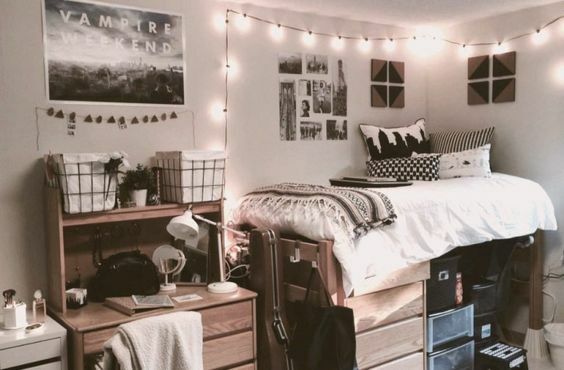 There are tons of ways to transform your dorm into a cozy living space where you’ll love to study and hang out without breaking the bank. And, if you’re like most college students, you won’t have much of budget for anything other than books, parties, and the everyday necessities. Lucky for you, I am going to share with a few tips on decorating your dorm room with Urban Planet for less. 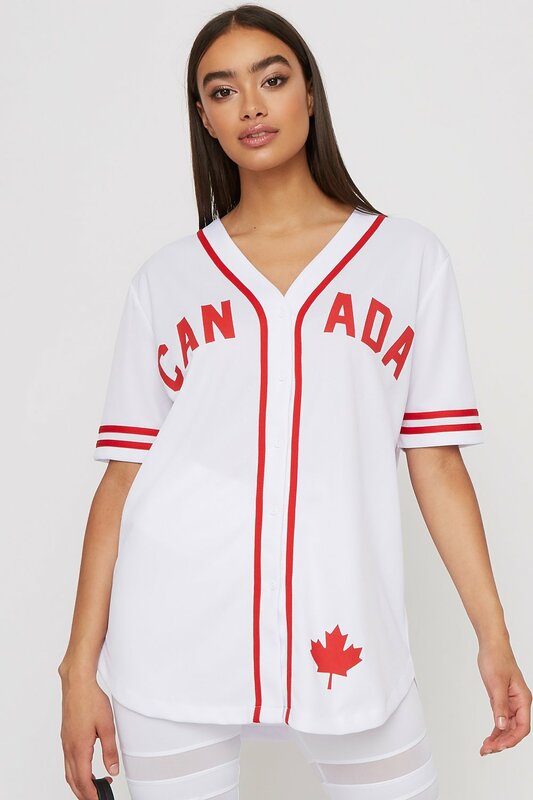 You know what they say about lighting – it can either make it or break it. The right lighting can make your space look cozier. 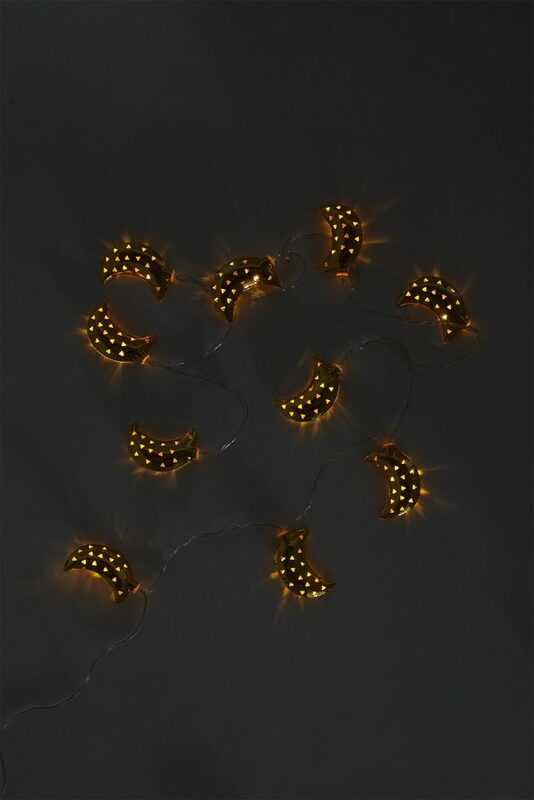 You can use string lights of any kind some are just regular LED lights, but others have metal moons, spheres, metal stars, cactuses, pandas, cats and more. Transform them into cute garlands and hang them on your wall any way you want. A great idea that comes to mind could be displaying your photos or smart art prints clothesline-style with a strand of lights on your wall. 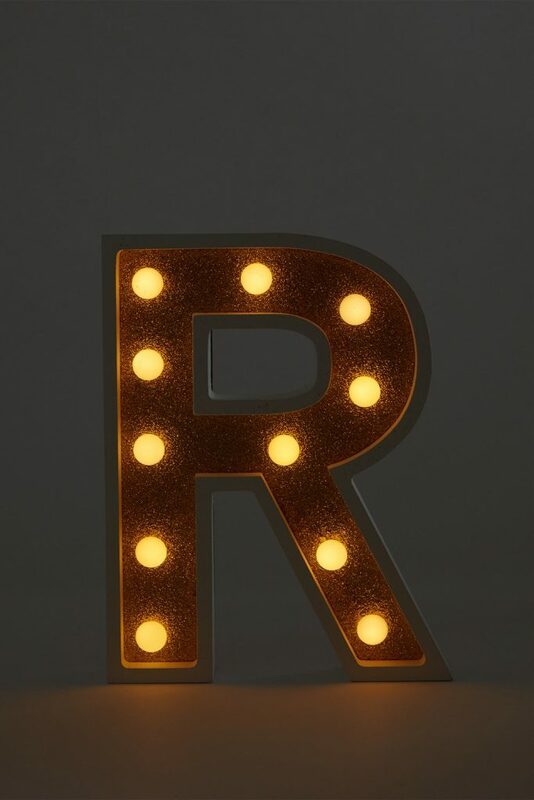 DIY marquee signs are also a great source of lighting and are quite trendy for any space. Get all the letters you need to spell out your name or any other word you’d like. 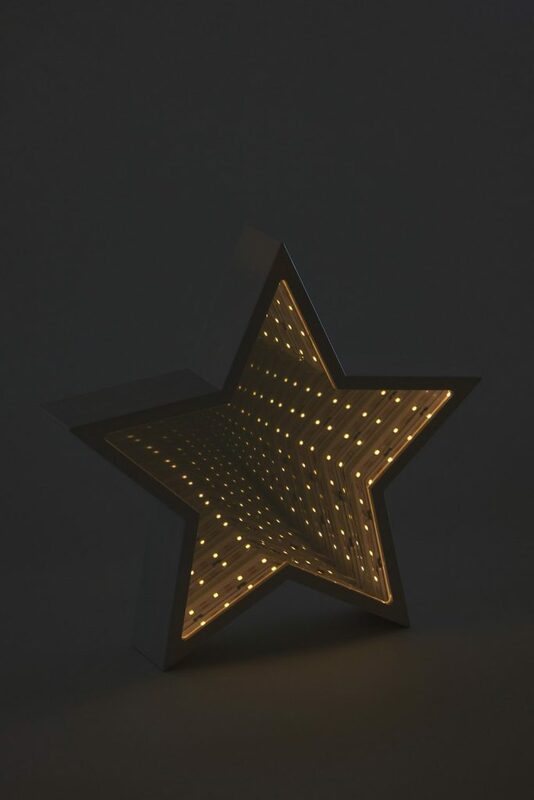 Other than letters you can also get other kinds of marque lights such as a star or a heart. 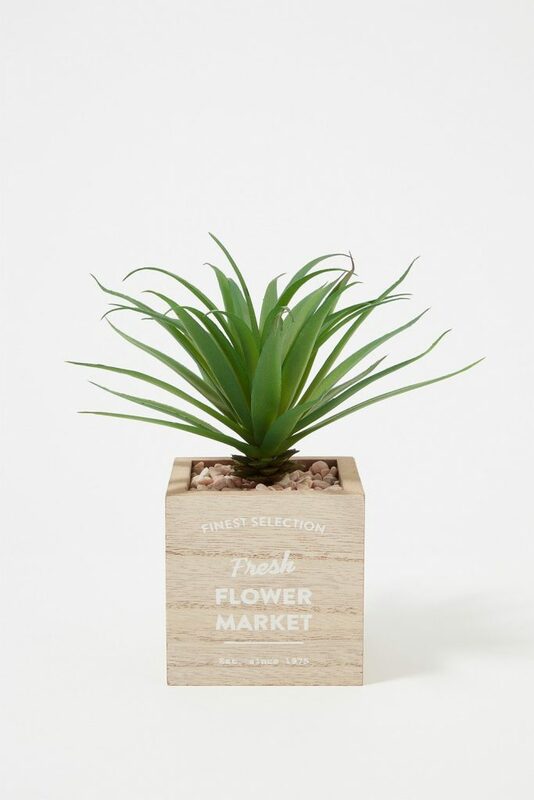 Plants whether real or fake are a great way to give your dorm a botanical feel. You can put them on a nightstand or a shelf. 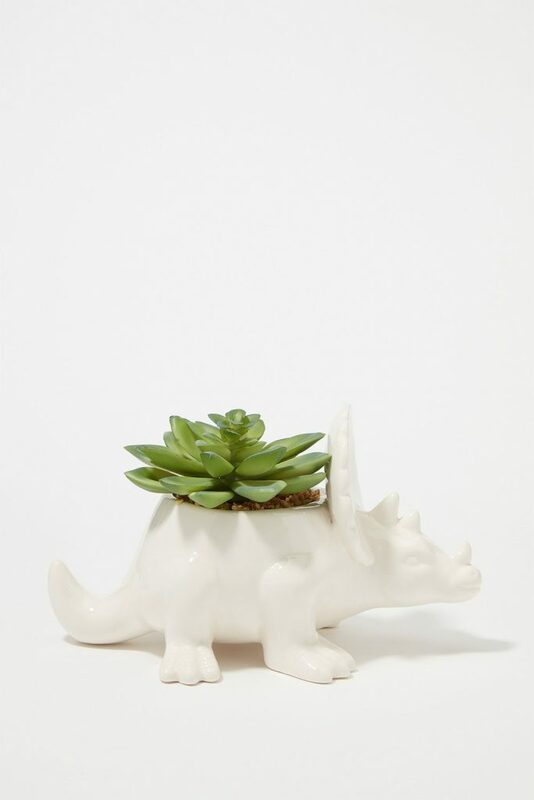 And, they come with so many different planters to choose from – a graphic wooden base, dinosaur planter, metallic, chrome, glass planter – the options are endless. 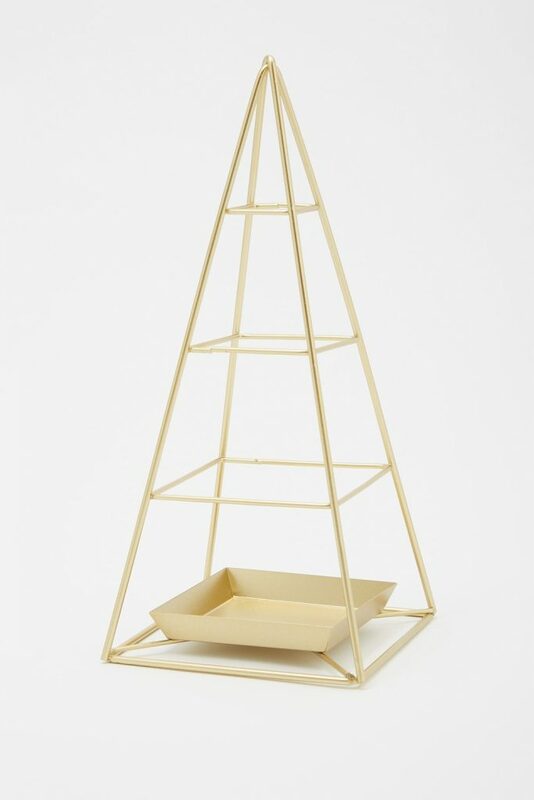 It all depends on the theme you’re trying to go for, if you have LED lights hanging in your dorm or any other gold décor, I would go for a gold metallic planter to keep that same gold vibe. Candles help spice up any living space. 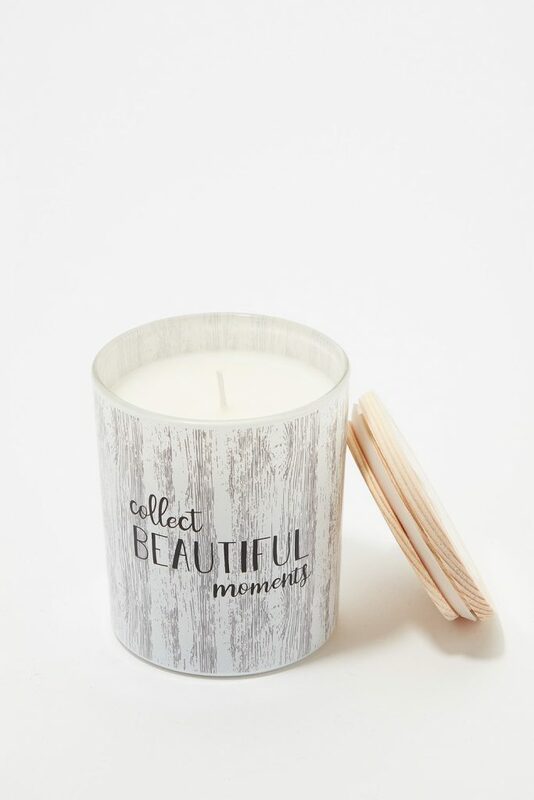 Not only will they make your room smell so good with all their different scents, but they also serve as great décor. 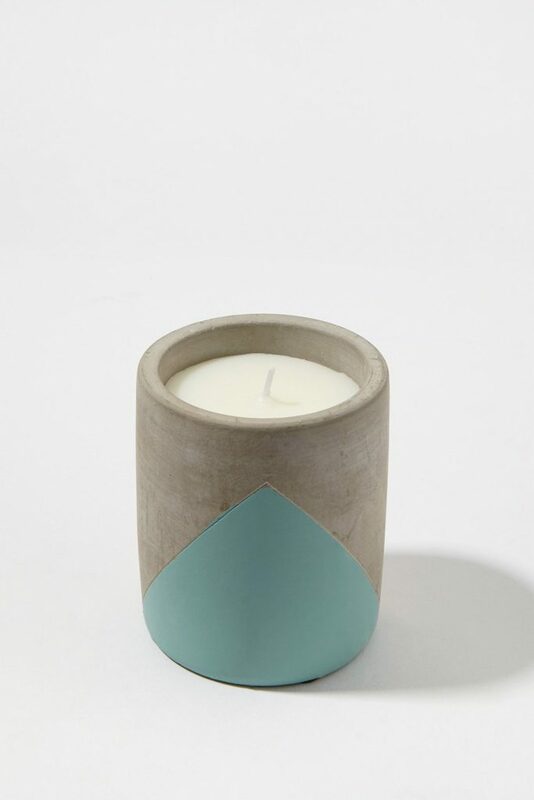 Choose anything from graphic candles to colour block cement candles, and pom pom jar candles to a two-tone tapered glass candle. Who knew there could be so many options for candles – make sure you choose one that best fits with all your other dorm room décor. 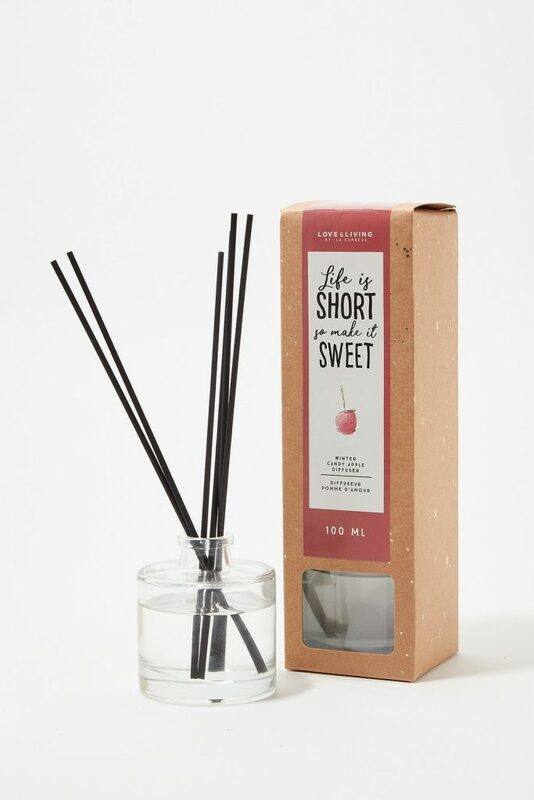 Candles aren’t the only way to get a fresh aroma going, you can also opt for a scented diffuser. Pillows are an excellent way to balance color in your space. 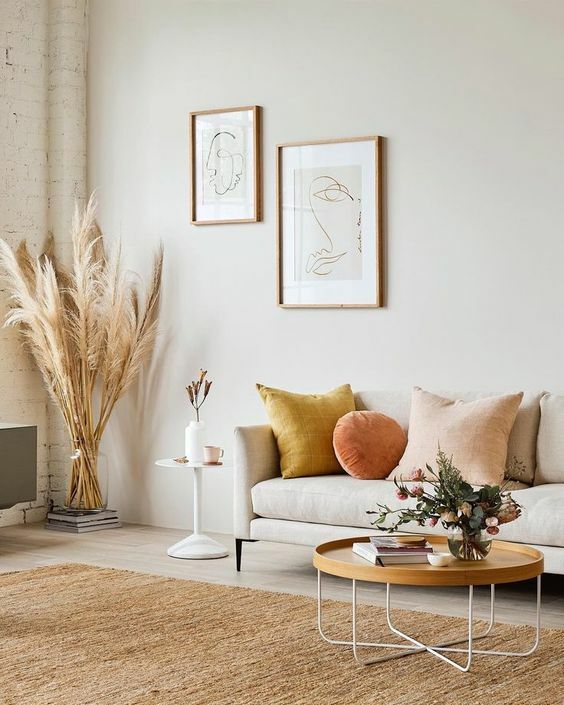 If you’re dorm room is looking a bit plain and boring, add pillows with lots of patterns or fur, and if your room already has a lot of patterns going on than it’s best to stick with solid-colored pillows. 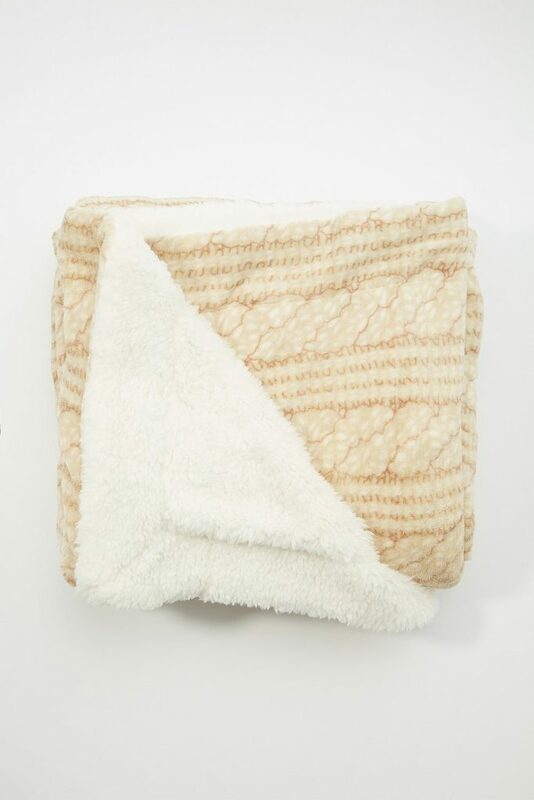 Add a throw blanket to your bed to go along with all your statement pillows. 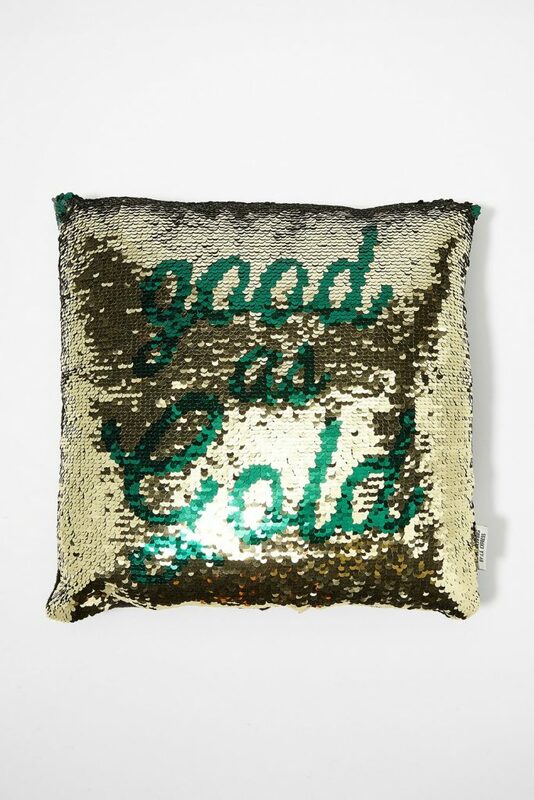 Pillows with quotes, sequins, patterns and more. 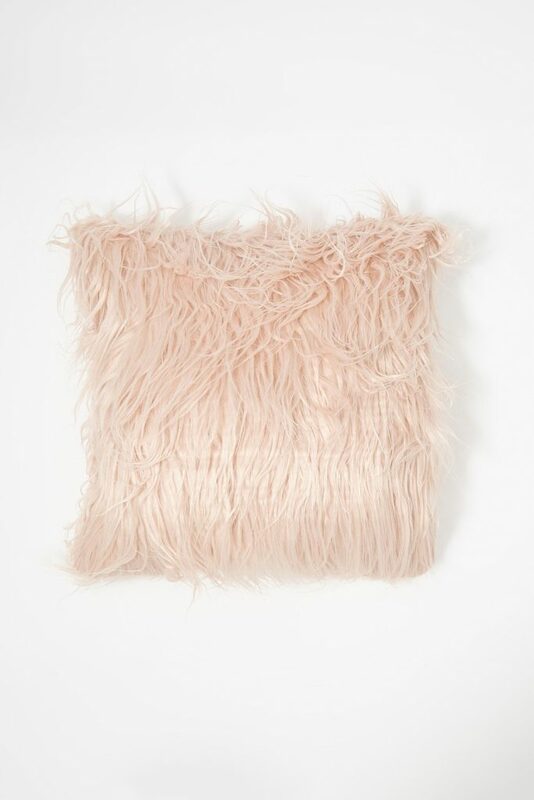 A few throw pillows along with a throw blanket on your bed can transform your room making it look cozier than ever. Let’s just say you’ll never want to leave the space you live in except to attend class, of course. 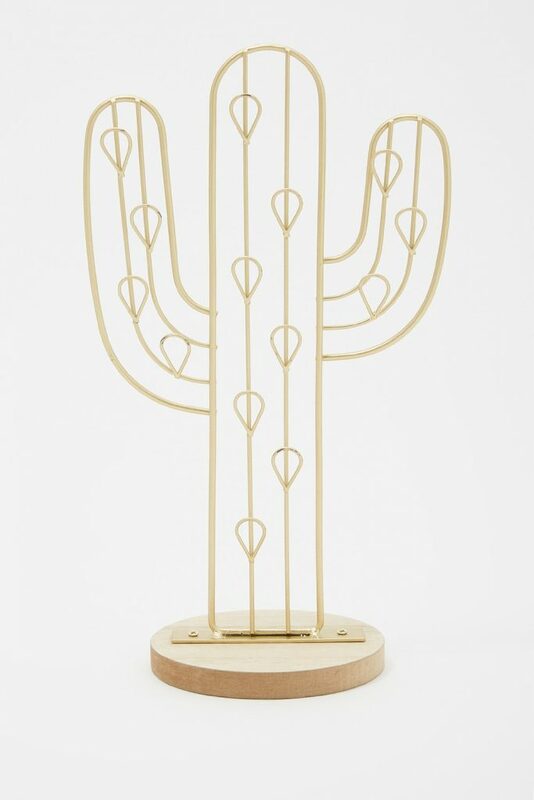 Your jewelry holder doesn’t need to be boring. 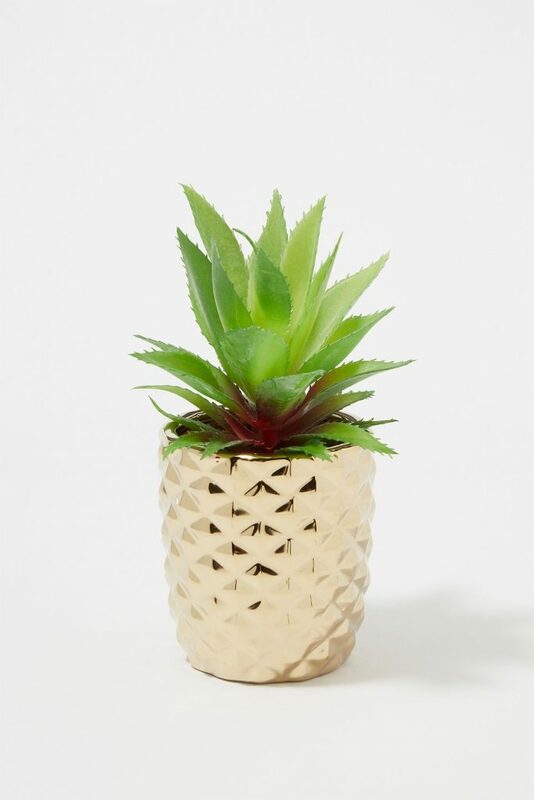 Get one that will add pizzazz to your space. 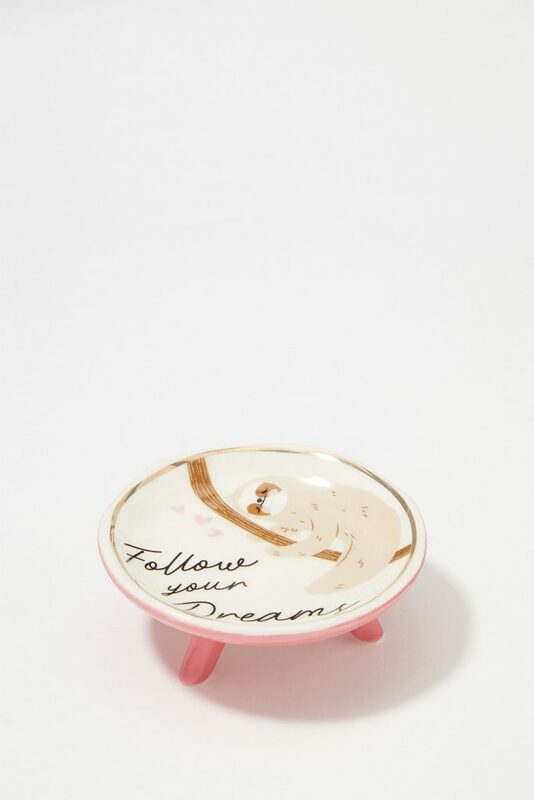 Go for a jewelry plate or stand – they come in several shapes and sizes. Not only will they be making a statement for your dorm room in an artful way, but they’re a great way to keep your jewelry accessible when running out the door.